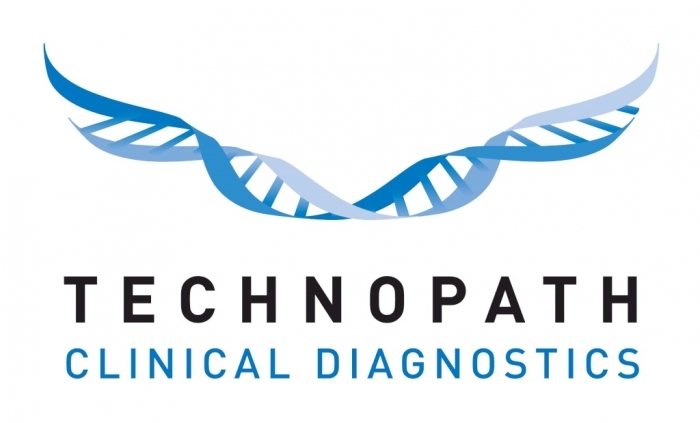 Welcome to Technopath Clinical Diagnostics' Resource Portal - home to product information, articles and other useful assets. Technopath Clinical Diagnostics' Product Catalogue 2018 - everything you need to know about Multichem® Third Party Quality Controls and IAMQC® Informatic Software solutions. Educational articles will be added to this section regularly, so please call back for more! Make sure that PPE is used on all occasions when handling Quality Control materials. Control materials are of a biological source and should always be treated as potentially infectious. Check Quality Control materials are shipped in the correct shipping conditions. Check Quality Control material barrier bags are intact. Check all frozen Quality Control materials arrive frozen on delivery. Place all Quality Control materials directly in to storage without delay. Store all Quality Control materials in accordance to the manufacturer’s storage instructions contained in the instructions for use. Quality Control materials should be stored in fridges and freezers that have continuous temperature mapping in place to ensure all materials remain within the specified temperature storage requirements. Avoid stand up freezers where possible to store Quality Control materials. Quality Control materials should be treated the same as patient specimens and run in accordance with the instructions accompanying the instrument, kit, or reagent being used. Allow all control material that is frozen prior to use to stand at room temperature (18 to 25°C) for 30 mins, or until completely thawed. Control material that is stored at 2 to 8°C prior to use should be allowed to stand for 10 min at room temperature. Before use, it is required that all control materials are completely solubilised. To achieve a homogeneous solution, place Quality Control material vials on a suitable mixing device e.g. roller mixer for 15 minutes. Once achieved, remove vial cap and stopper before use. Promptly replace the stopper after use and return to 2 to 8°C storage. Prior to subsequent use, remove from 2 to 8°C storage and mix gently before sampling. End users should pay particular attention to the open vial stability claims for each lot of Quality Control materials. It is important to ensure that all end users do not exceed the recommended stability claims stated by the manufacturer. End users need to ensure that an adequate amount of Quality Control materials are dispensed to ensure sufficient material is available to cover the required number of assays that are being controlled at each sampling point. The Quality Control volume used will be the same as the serum volume listed in the reagent kit insert when calculating the required volume of control material to dispense before presentation to the analyser. Quality Control materials should be presented to the analyser as quickly as possible to void delay in sampling material, in particular for so called 'labile' analytes. All remaining Quality control materials that are not for assay should be disposed of in accordance with the Laboratory policy for disposal of biohazardous material. Always check the stability limitations of the Quality Control materials from the IFU and ensure materials are not used outside these open vial recommendations. Some analysers can be programmed for data interpretation and acceptance or rejection of QC results. When interpreting QC data you should employ as guidance the target values listed on the product IFU provided with the control for your instrument or method. The ability to successfully manage and interpret QC results is essential to improving laboratory analytical performance. Today, the entire laboratory can be consolidated into one comprehensive system for QC Data Management and Peer Group Comparison with IAMQC best-in-class software tools include automatic QC data importing, support for run time decision making, trouble shooting and QC design. No program can more effectively provide information about laboratory QC performance than the suite of IAMQC Data Management Solutions. Malcolm Bell CEO, speaks about how Technopath Clinical Diagnostics pioneered the development the world's first truly test-consolidated quality control materials for hospital laboratories.